Every year we solve on average 4,500 problems with sewage. 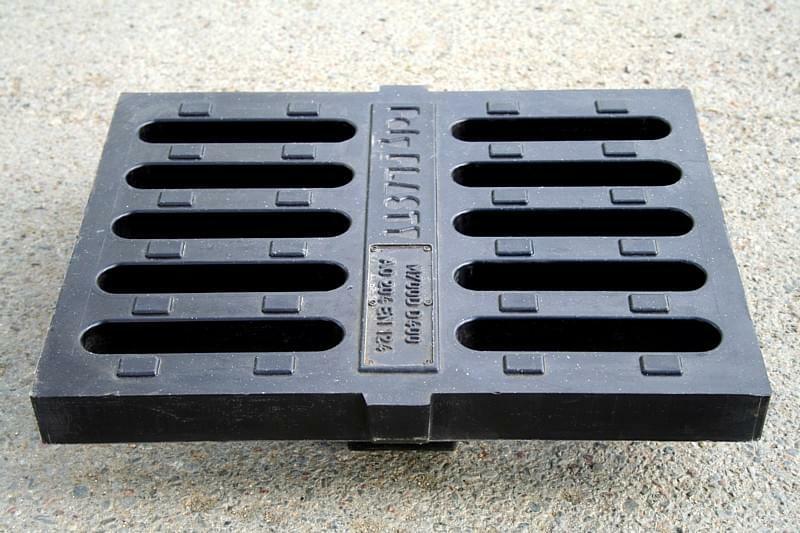 Our services also cover the supply of new sewage components, such as grating, baskets for rainwater inlets, gutters, lids, grates and separators. Is your cast-iron grating being stolen? We deliver grating made of special plastic to deter all thieves. Need help or want to make an appointment? Call +420 722 153 921 from 6.30am to 3pm or complete our online form Online form. A complete overview can be found in our sewage component price-list. Has your rainwater inlet grating been stolen? Need a new basket for your courtyard inlet? No lid or basket in your gutter? 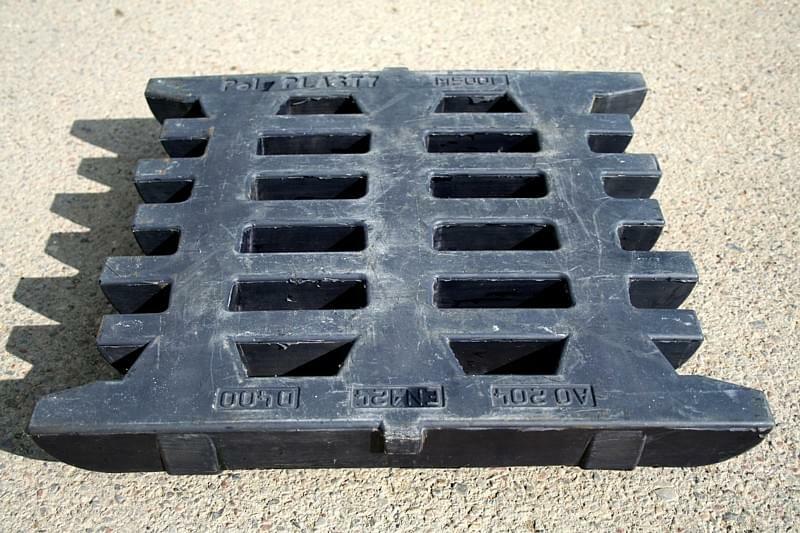 We resolve all issues with sewage, including the supply of plastic grating, composite grates and baskets for street inlets. Baskets for street rainwater inlets - type "Liberec Big", "Liberec Small" and "Prague Standard"
Looking for components that won’t be stolen? If your cast-iron or iron grating for street inlets are attracting the attention of thieves, we’ve the easy solution. Grating made of Polyplast does not get stolen, and does the job just as well as iron. 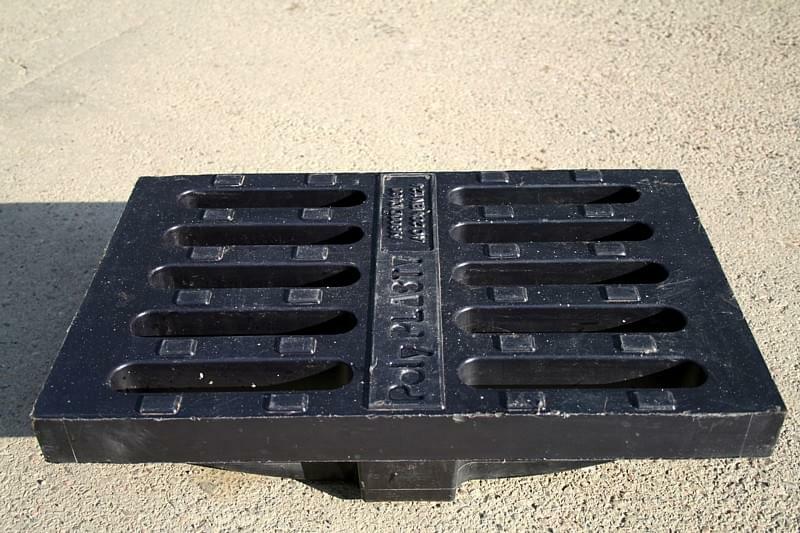 The most popular components we deliver are - composite grates and grating for emergency walkways, plastic lids for courtyard inlets and gutters, grating for street inlets, mountain inlets. Products made of composite are not suitable for road transport loads but do meet A fireproof class standards. Plastic grating can handle road transport up to D400 category with a minimum capacity of 40 tonnes. 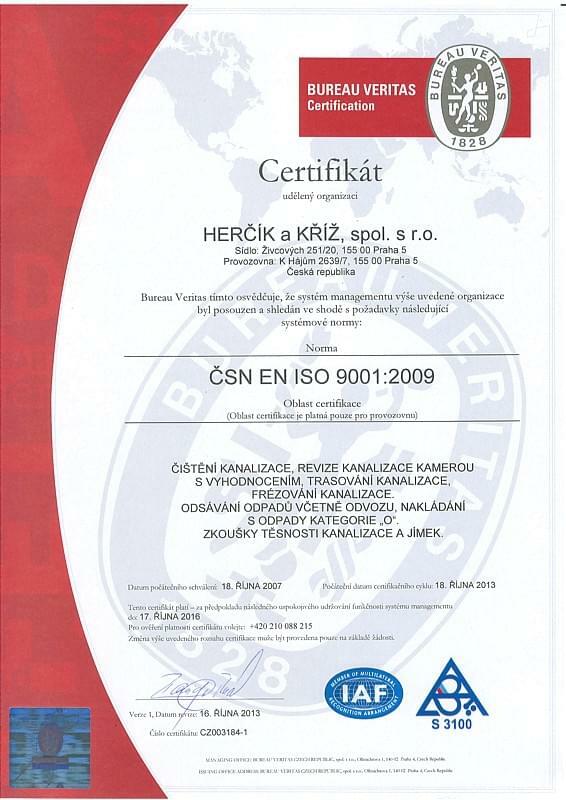 We don’t waste your time as proven by our quality certificates and 12,700 satisfied customers. We’ve been keeping sewage flowing for over 23 years. We also take care of all other problems with sewage, so you need look no further. Write to us or call us on +420 722 153 921 between 6.30am and 6pm. A member of our team will answer all your questions, arrange a date and calculate the estimated price. 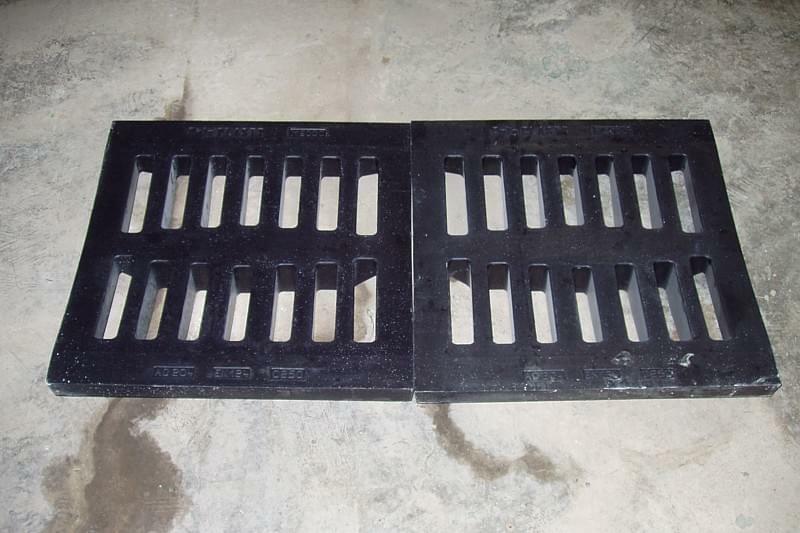 We supply commonly used grates for street inlets made from plastic because they are rarely stolen. We also provide baskets for courtyards and street inlets and dirt catchers for siphons in a variety of baskets and slippers. We adjust composite grids to fit the size you need.